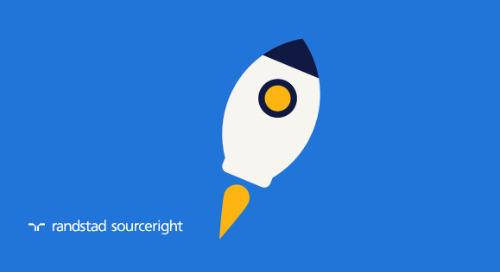 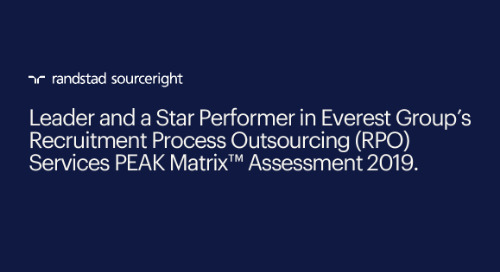 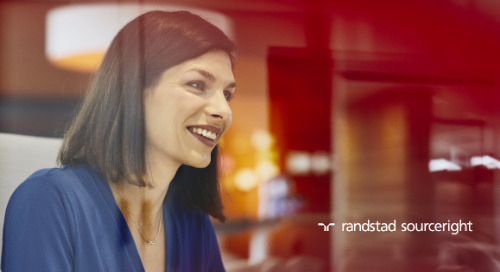 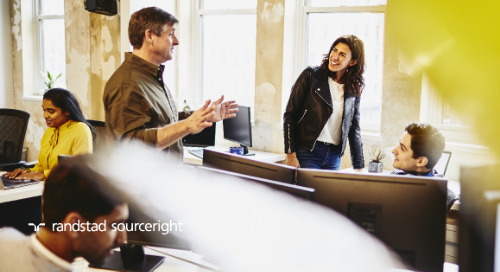 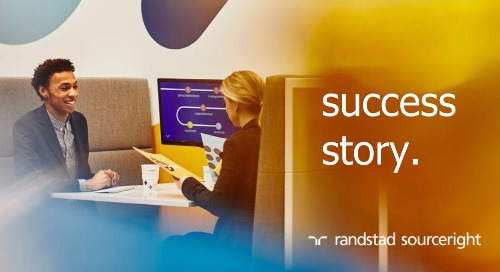 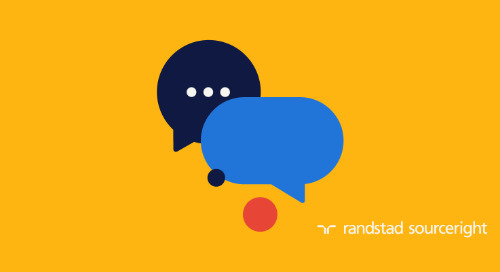 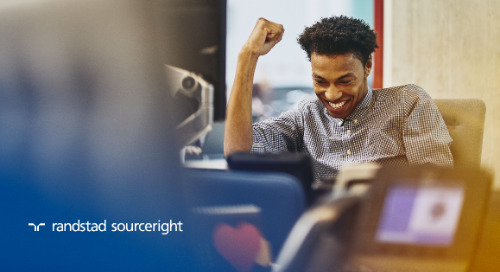 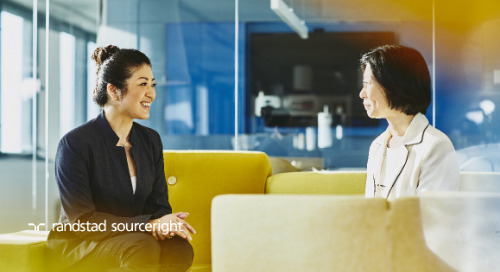 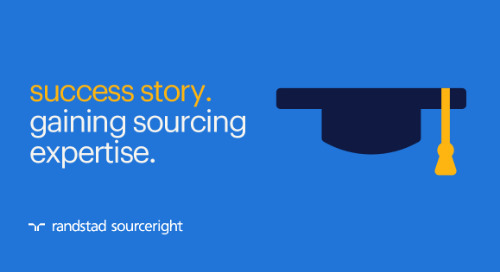 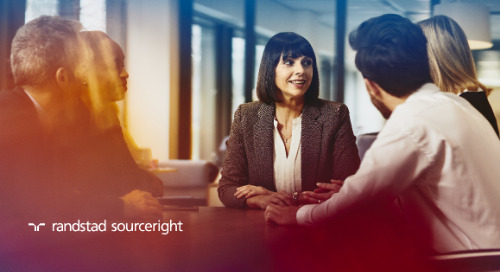 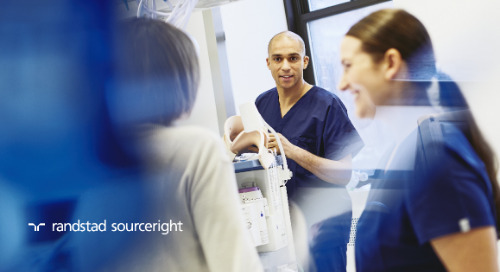 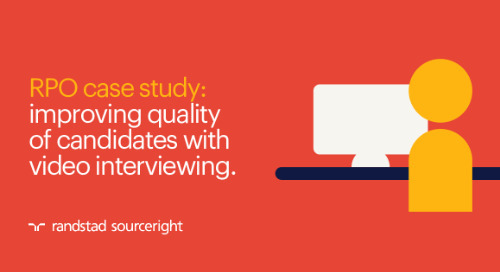 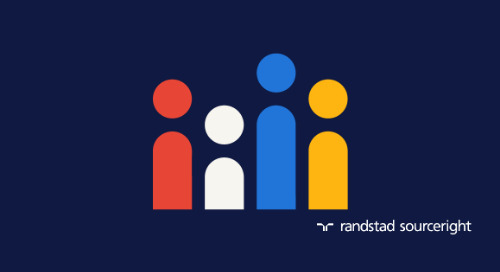 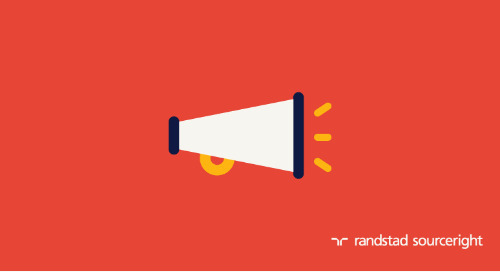 Home » Randstad Sourceright Insights » do you have the right strategy to power your talent capabilities? 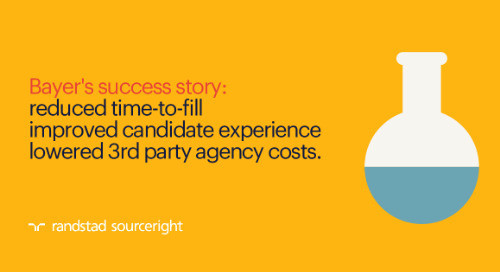 Are organizations moving toward a holistic talent model? 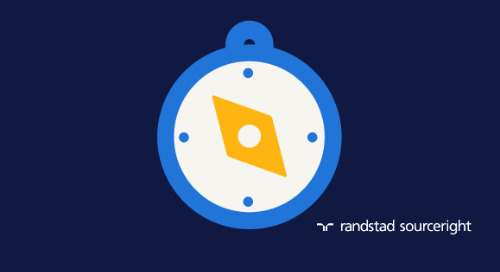 According to our survey, the majority are, although not all at the same pace or toward the same goal. 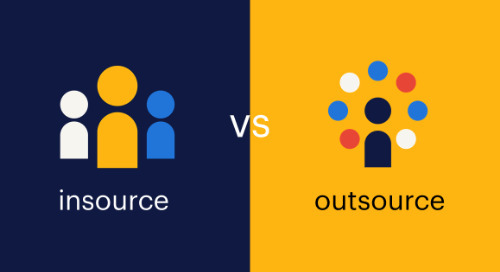 Nevertheless, 53% indicate they are progressing in that direction and an overwhelming 85% say they believe an integrated model will enhance their companies' resources. 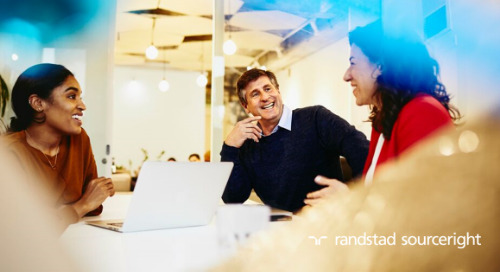 Still, nearly half say they don't plan to due to an array of reasons, including complexity, costs and the resources required. 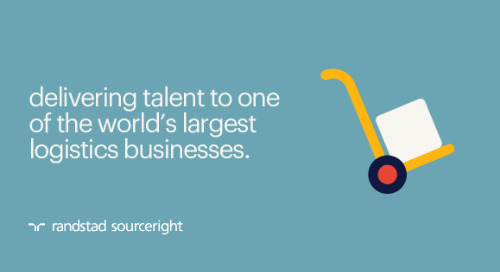 Eventually, companies that continue to use more contingent talent (a trend cited by half of the respondents) may need to embrace a holistic talent model to optimize delivery of talent to its business leaders.